White charcoal is known for its natural antibacterial qualities, and in toothpaste form, it leaves you with a long-lasting feeling of cleanliness and freshness. 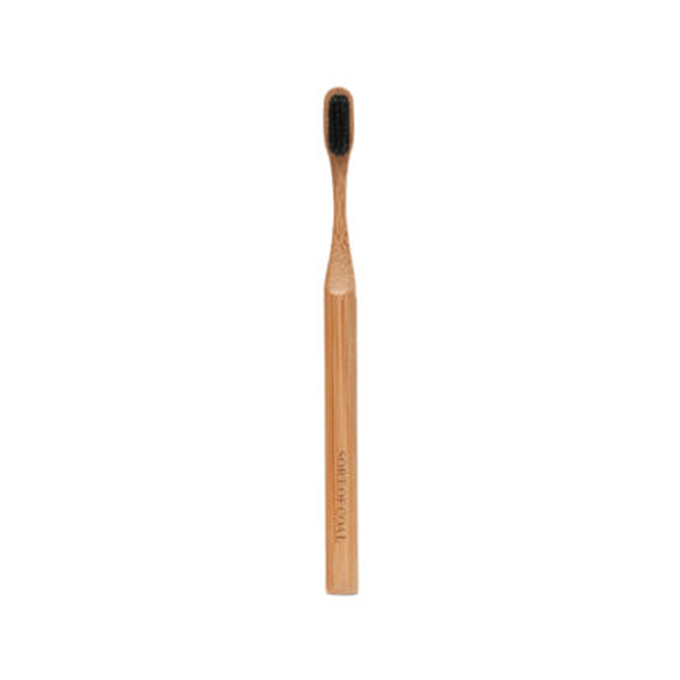 The toothpaste is produced end-to-end in Denmark to the highest standards of quality control, testing and packaging. 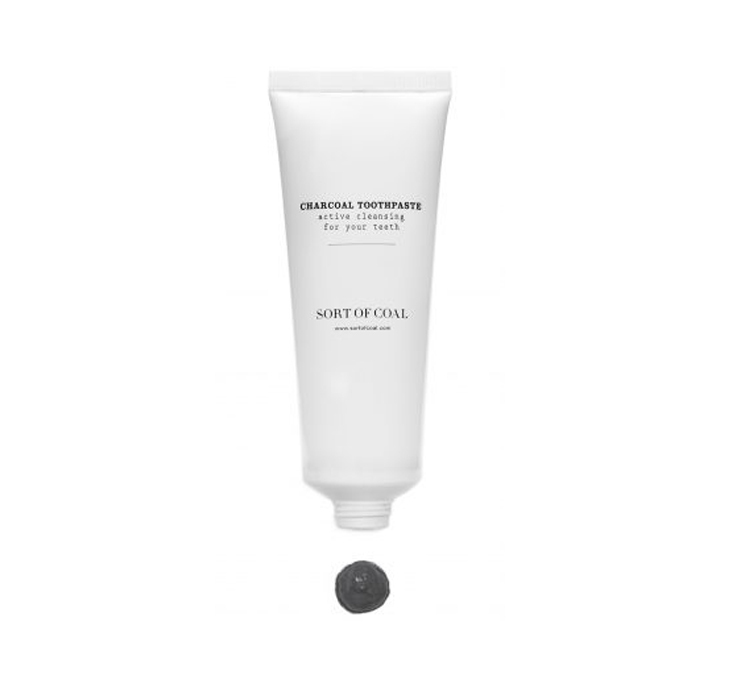 The result is a whitening toothpaste that feels as functional as it is ethically sound. 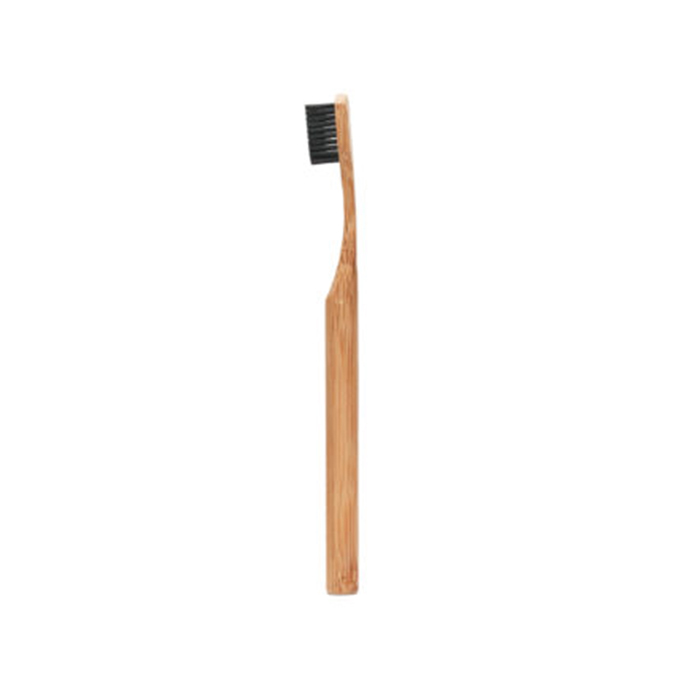 Bamboo Toothbrush with soft Charcoal bristle. 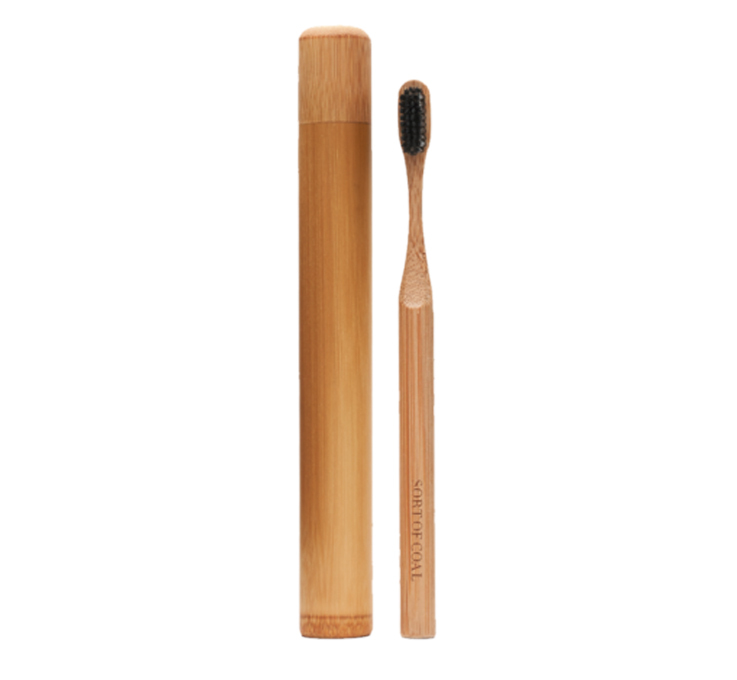 Comes with bamboo case. 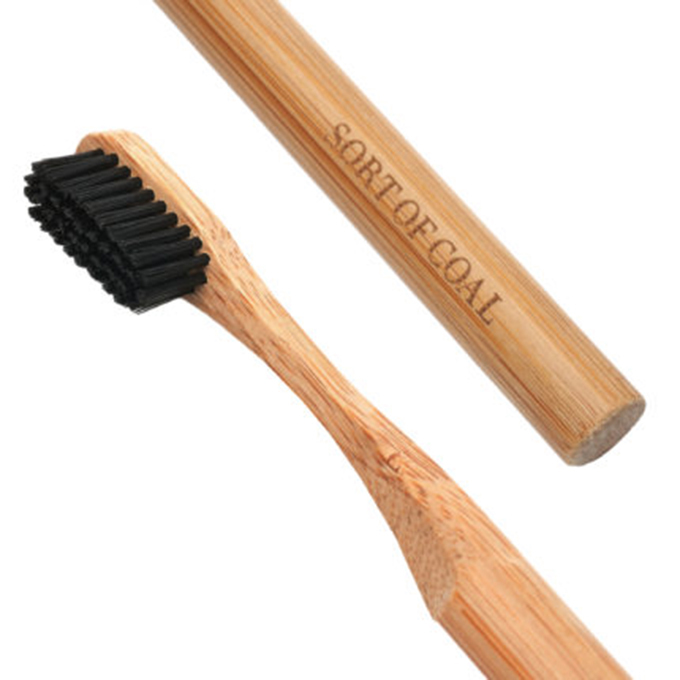 White Charcoal is the highest grade of charcoal with approximately 90% carbon content. 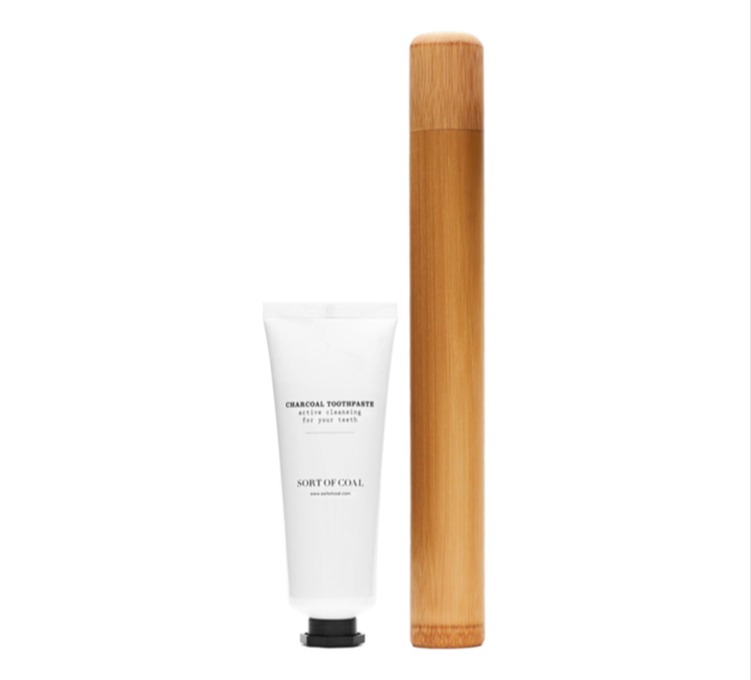 In Asia it has been used for centuries for its purifying, enriching and restorative benefits and is often referred to as ‘active charcoal’. 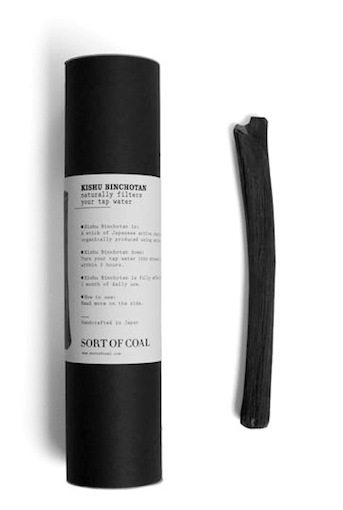 Despite its name White Charcoal is pitch black but gets its unlikely name from the unique production process, briefly lending it a whitish hue, as it is hastily pulled from the 1,200° C clay kiln to cool in sand, soil and ashes. What is also fascinating about this material is its extreme porosity. Filled with countless micro cavities, the surface area of just one gram of it equals around 250 m2, or the size of a tennis court, providing plenty of room for its ceaseless exchange of molecules with the surrounding elements. White Charcoal efficiently adsorbs impurities from water, air or even skin, while releasing vital minerals absorbed by the living tree, such as potassium, magnesium, calcium and phosphorus – thus turning tap water into pure and pleasant mineral water, removing steam and smells from the air, and even working as a balancing factor for body and mind through the flood of negative ions it emits, which again turns nearby metals magnetic. Yet, despite the intense activity within, the surface of White Charcoal is smooth, hard and beautiful, like a piece of porcelain, and if you strike it gently, you will hear a clear, metallic ring. 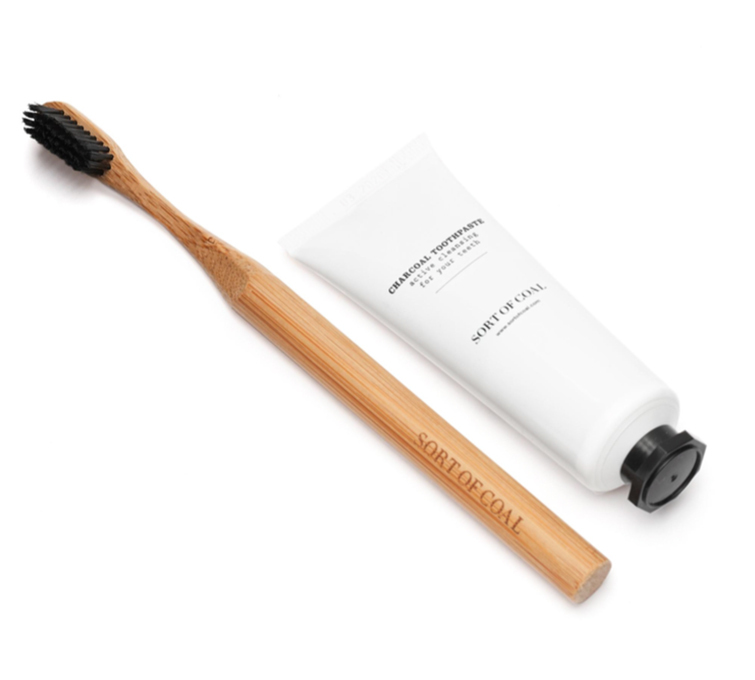 Lifecycle: We hope that you will use up your entire CHARCOAL TOOTHPASTE with pleasure, and while you do, you can take even more pleasure in the fact that no unnatural or harmful substances escape from it through your sink so that the water and soil in your near environment can continue to provide living space and nourishment for plants, animals and people on our wonderfully diverse and symbiotic planet that we love so much.